If you are planning to find any snack item that will be less of calorie and high in protein, then go for beef jerky, the ideal choice. Beef Jerky is one of the popular foods across the world. 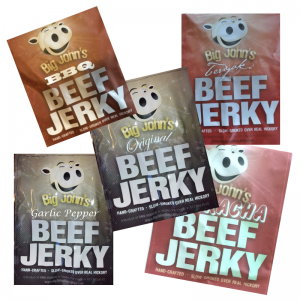 Initially spread in the borders of Australia & America, beef jerky has then spread to various other locations due to its unique taste and food quality. Several European countries are fond of beef jerky and countries like the Netherlands, Belgium is not an exception. The origin of beef jerky is supposed to be in South America based on a preparation usually made by Indians long ago. If you are a bodybuilder or astronaut, then there is hardly any alternative to beef jerky.